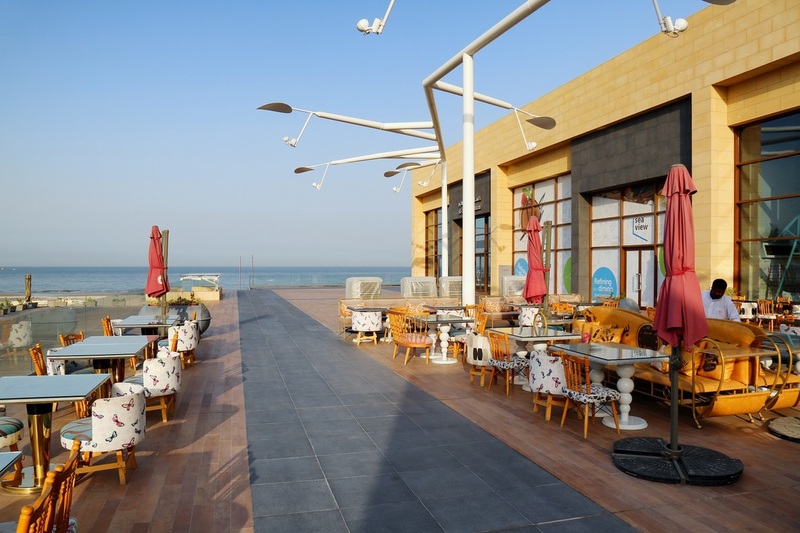 ​Sea view mall caters to the competitive landscape of the food and beverage industry. Double height ceilings make room for playful concepts that currently host big name brands and local concepts. lines-kw created the architecture design and deal with the interior decoration of the sea view mall to fit the wave of the interior design. lines-kw is the best choice from all the interior design companies in Kuwait.